This dress is made of COTTON,very soft and won't too heavy.other factory most are use the polyester fabric,it is different effect with the pics. 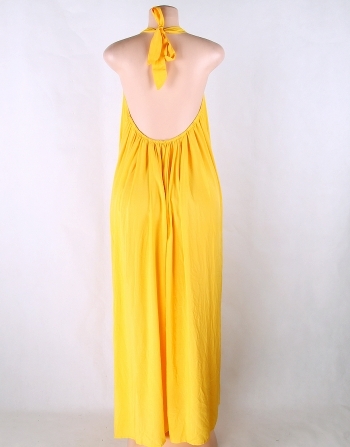 It's always easy to shop for Women's Maxi Loose Cozy Casual Cotton Dress at Girlmerry.com ,from china wholesaler. Always quality, always affordable at worldwide.